The body has an inherent ability to establish, maintain, and restore health. 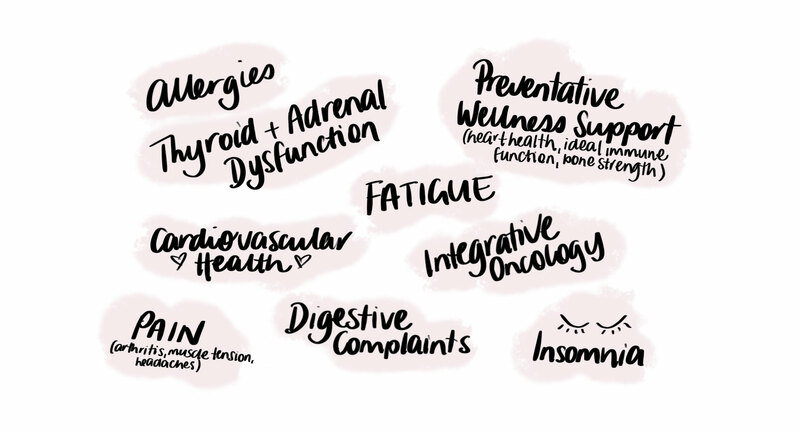 Naturopathic doctors seek to identify and remove the underlying causes of an illness, rather than suppress presenting symptoms. Naturopathic doctors use the least invasive, non-toxic therapies to minimize the risk of harmful side effects. A doctor’s most important role is to educate and encourage each patient to take responsibility for their health. Naturopathic doctors treat the whole person by taking into consideration one’s physical, emotional, spiritual, mental, genetic, environmental, and social factors. 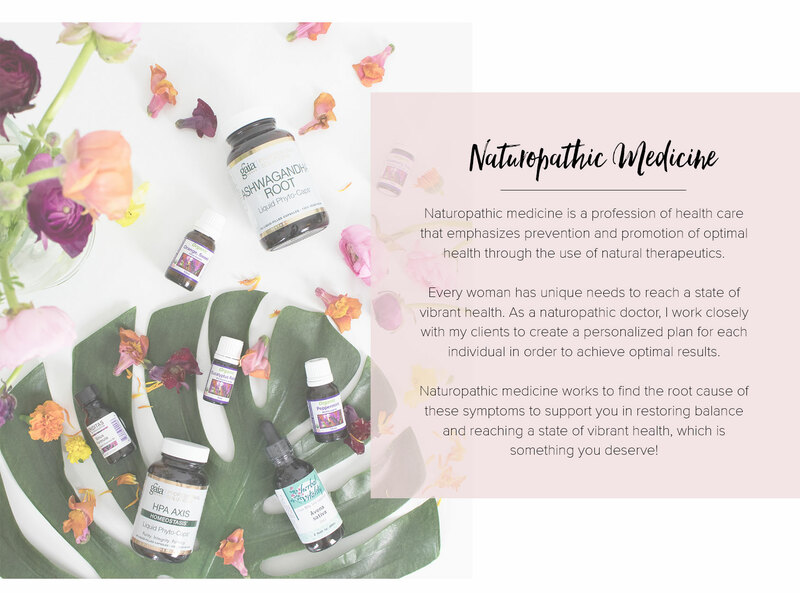 A Naturopathic doctor’s ultimate goal is to prevent disease; they are specifically trained to assess risk factors and hereditary susceptibilities and make the appropriate interventions. Naturopathic medicine visits involve a comprehensive intake to establish health goals, discover the underlying causes to your wellness concerns, and create an individualized treatment plan collaboratively with you. “For several years, I have consulted with Dr. Gomendi regarding a variety of issues that included fatigue, muscle pain, food sensitivities, kidney stones, and acute illnesses. I am grateful for her expertise, as she helped me by combining her deep knowledge of naturopathic medicine with a variety of modalities and therapies — acupuncture, cupping, essential oils, vitamins, and herbal formulas. During the initial consultation, we will thoroughly review your current state of wellness and begin tailoring a plan to get you back to feeling like your most vibrant self. Follow-up visits after your initial Naturopathic Medicine consultation.